The Smashing Pumpkins recently released their highly-anticipated new LP SHINY AND OH SO BRIGHT, VOL. 1 / LP: NO PAST. NO FUTURE. NO SUN. The LP is the band’s first in over 18 years to feature founding members Billy Corgan, James Iha, Jimmy Chamberlin, with longtime guitarist Jeff Schroeder. 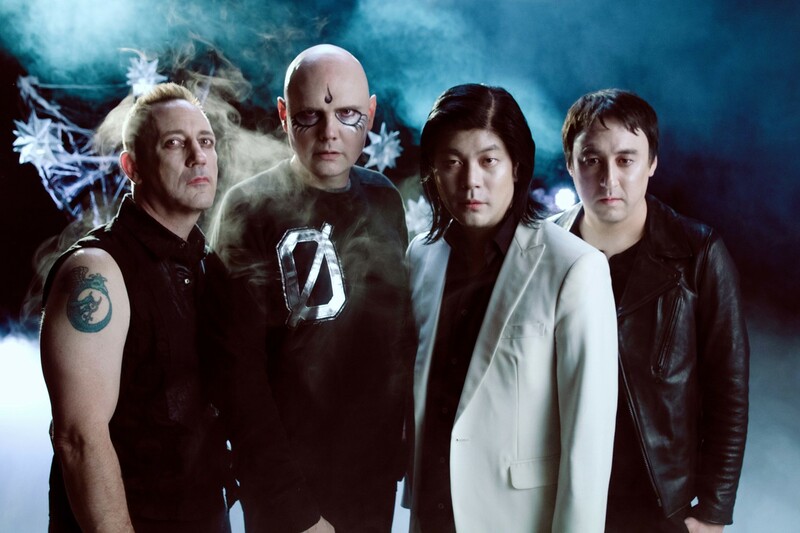 Formed in 1988 in Chicago, IL, The Smashing Pumpkins released their heralded debut album Gish in 1991 and found mainstream success with 1993's 4x multi-platinum Siamese Dream and 1995's 10x multi-platinum Mellon Collie and the Infinite Sadness. With over 30 million albums sold to date, the two-time GRAMMY®, MTV VMA, and American Music Award-winning band remains one of the most influential alternative rock bands in the world.